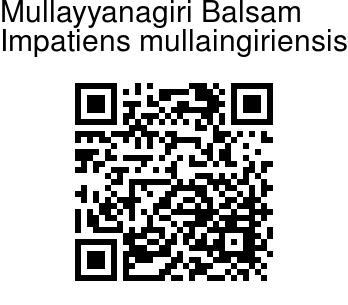 Mullayyanagiri Balsam is a recently discovered Balsam endemic to Karnataka. It is named after Mullayyanagiri, the highest peak of Karnataka. 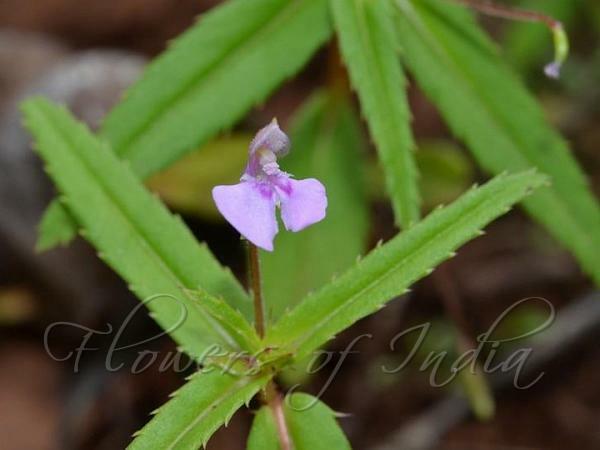 It is an annual herb with long linear leaves which are spiny-toothed at the margins. Pink flowers are borne single on long stalks. Spur is slightly curved. It is typically found at Shankar Falls, near Doddaabbe, Bababudangiri hills, Chickmaglore Dist. Identification credit: Bhaskar V. Photographed at Mullayyanagiri, Karnataka.